Note: This listing is ONLY for ONE head mask. 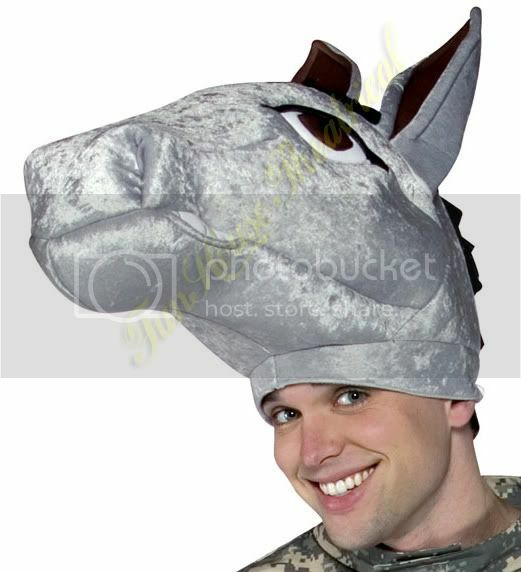 This hilarious plush donkey hat will make you the life in any party. Military / Army Suit is not included.